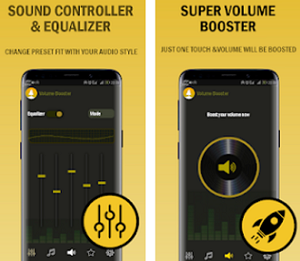 If you are looking for the simplest and most practical way for staying on track with the nightlife in your city and get in any VIP club you like easily without wasting your time, there are few apps that can help you do that. We decided to help so we did our research and we have for all of you an incredible nightlife network which will help you keep up with the nightlife in your city while offering you the simplest ways for you to get in luxury clubs and book tables. Let’s discuss it. 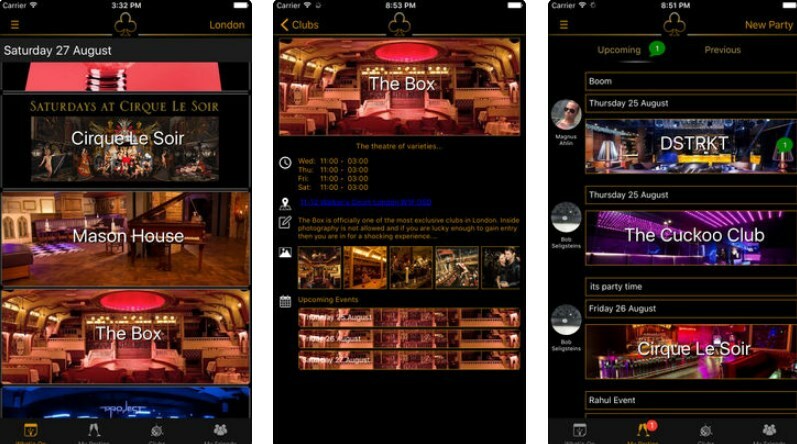 Developed for IOS and Android users this is one incredible nightlife network that is easy to use and user-friendly, offering users all around the world to constantly be on track with the nightlife in their city, all available on their phones. With the app, users have the chance to keep track of what is happening around their city, every night of the week, easily get into VIP clubs and book tables, without wasting their time. With the app, each user is able to plan and enjoy the perfect night out at any place he likes. What are the best features of Clubbable? The Clubbable is offering all users around the world various features that will help them to enjoy the perfect night out in their city without much effort. On the app, users have the chance to find VIP clubs around their city, get into the club they want and easily book tables, every night of the week. 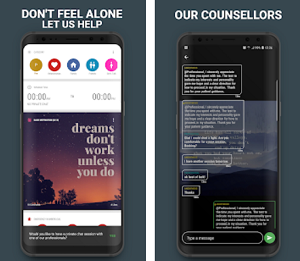 With the help of the app, the users are offered to even see who else is attending the event they like and chat with the other users and friends making arrangements and planning their attendance to the club. The photos of the night out, the user is allowed to share the photos with the other users. Users can use the app to get in touch with the right promoters, vote for offers and accept their offers as well. Promoters can also use the app to send offers to users and promote their club to others easily and efficiently. The app will help users enjoy the perfect night out and keep track of the nightlife in their city anytime they want to. Download the app for free on Google Play and App Store to easily get in VIP clubs and book tables!